I’m a huge fan of one-bowl recipes, especially one-bowl recipes that are both healthy and weight loss friendly! The importance of having healthy, filling snacks to hand cannot be underestimated when it comes to weight loss. Whether you are just starting out on your journey or almost at the end of the path, having a well-stocked fridge and pantry can mean the difference between staying on track and falling off the wagon. 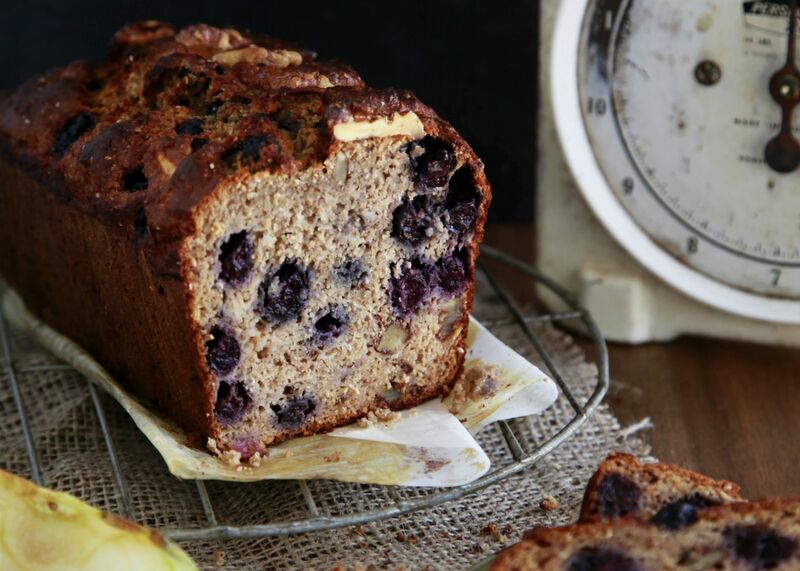 This healthy and delicious apple and blueberry loaf is super easy to make and the ideal snack when you’re a little peckish, craving something sweet, or on-the-go all day. It’s devoid of added sugar, packed full of fibre and vitamin rich fruit and has a good amount of protein and carbohydrate (from the almond meal and walnuts). When the top of the loaf turns golden, remove from the oven and insert a skewer or clean knife. If it comes out clean, the loaf is cooked. 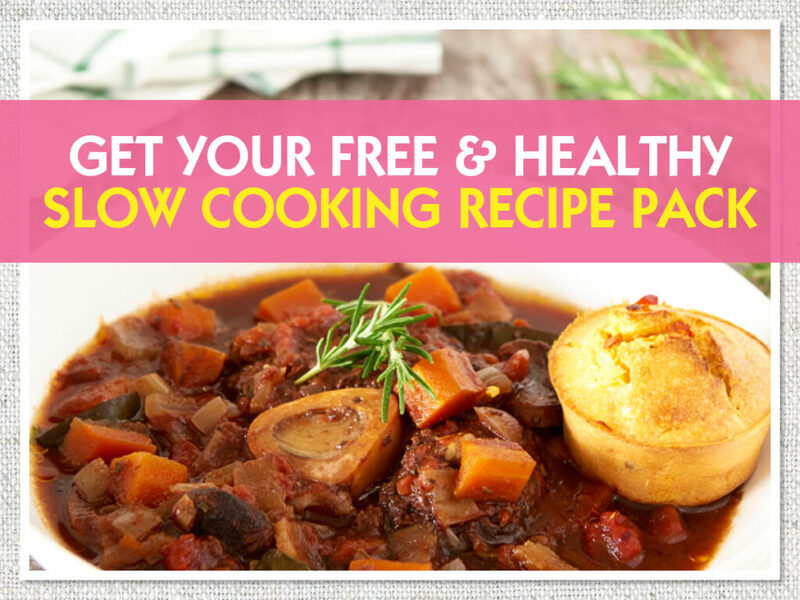 Next months theme is the SLOW COOKING AND ONE POT WINTER WONDERS! 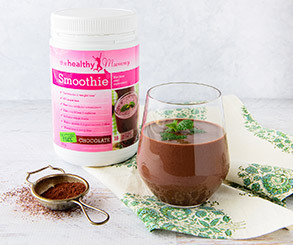 – Perfect for the chilly winter weather, SUPER easy to whip up and still just as healthy. 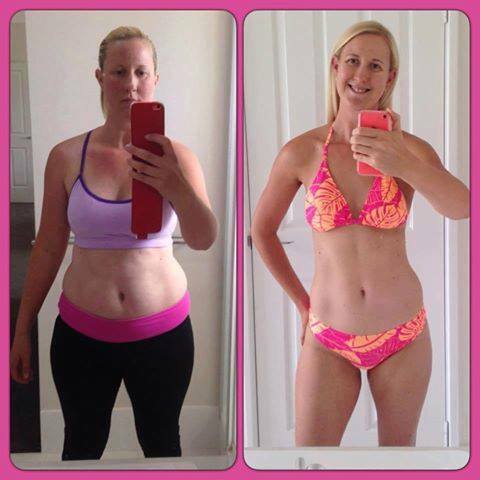 Heidi Matthews Lost 16 kgs* with the 28 Day Challenges.